Description: Short, Gnorc look-alike with goggles on his head. 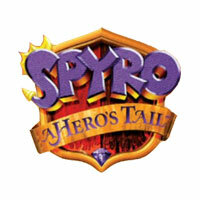 Other Info: Marco is the first balloonist of the first Spyro game. He takes you to the Peace Keepers world. Quote: "You may travel to the Peace Keepers if you would like."